Download link will appear upon submission of your email. Email submission signs you up to our exclusive RNT Oracle newsletter to receive offers, free dls and Ruffneck Ting music and merch before anyone else!! 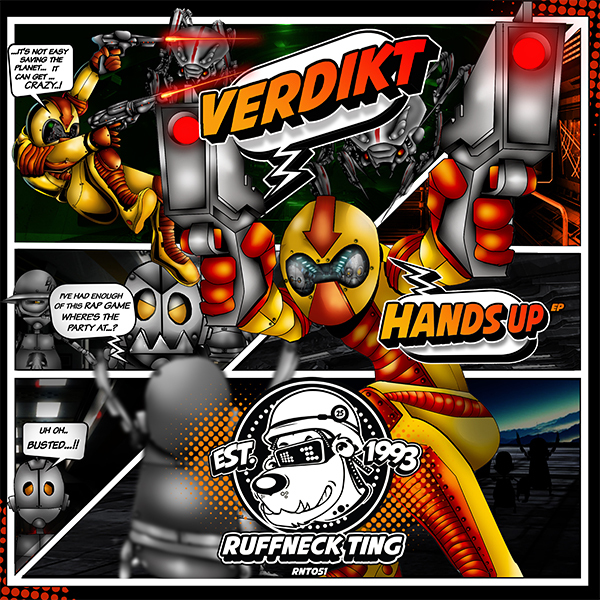 Watch out for another give away and the chance to purchase Ruffneck Ting releases for 30% less on Junodownload as part of their Christmas Campiagn! .